En achetant ce produit vous pouvez obtenir 40 points. Votre panier vous rapportera 40 points qui peuvent être converti en un bon de réduction de 1,20 €. 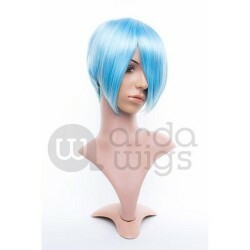 This wig is extra short in the back and has 30.5 cm long bangs in the front. 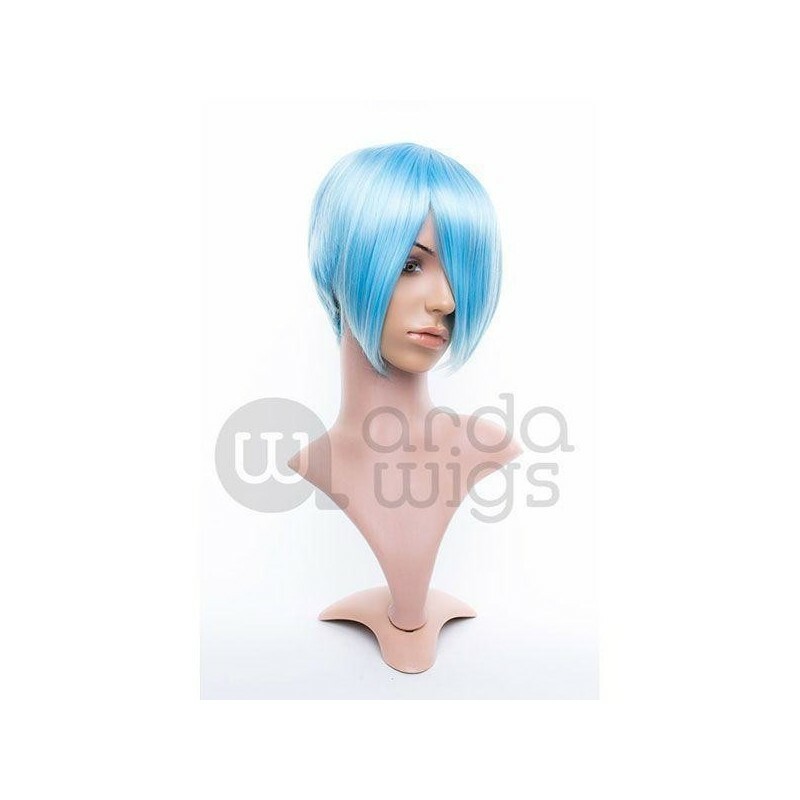 Instead of a side part in this wig, there is a small 2 cm radial skin top at the crown of the head, making the long bangs easy to part on whatever side the character design calls for. 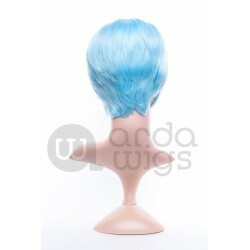 This wig is extra short in the back and has 12" (30.5 cm) long bangs in the front. 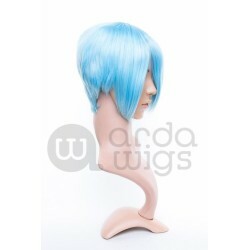 Instead of a side part in this wig, there is a small 1.5" (2 cm) radial skin top at the crown of the head, making the long bangs easy to part on whatever side the character design calls for.